The Parent Trap meets Best in Show in this charming novel about a girl who must learn to make peace with the unpredictability of life. Ella Cohen was skeptical when her mom started dating Krishnan just a few months after her parents’ divorce. But two years later, she really likes having her new stepfather around. When she decides to enter a junior dog show, Krishnan even lets her start handling his dog, Elvis. She’s determined to become an expert handler, even after her first show ends in disaster. Unfortunately, some things are harder to control—like Ella’s dad, who has changed a lot since the divorce. He used to be laid back and fun, but now he hovers over her constantly, terrified she’s going to shatter into a million pieces if she so much as hints that everything in her life isn’t perfect. Ella is particularly upset that his animosity toward Krishnan keeps him from coming to watch her handle Elvis, especially when she wins a lottery spot in the National Dog Show in Philadelphia. 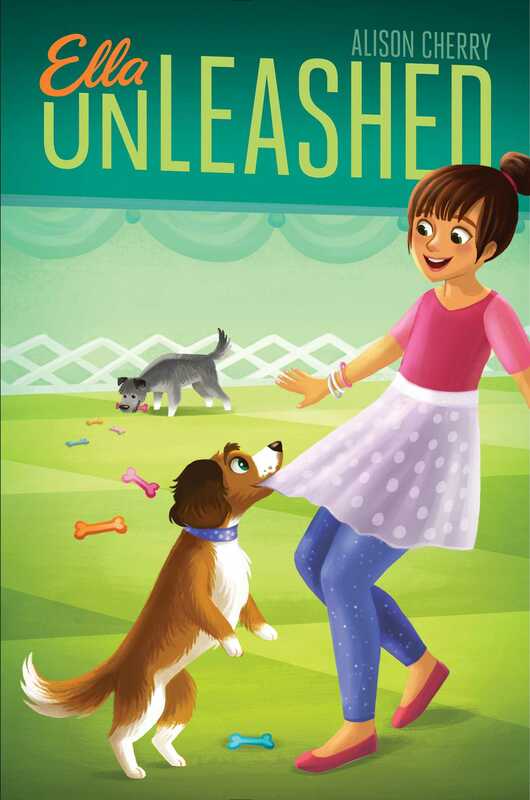 When Ella’s best friends suggest she find her dad a date to the dog show, it seems like the perfect solution. If her dad has a new girlfriend, surely he won’t mind so much that Ella’s mom has a new husband. So Ella decides to play matchmaker, going so far as to create a fake online dating profile in order to find her dad his one true love. But it turns out people, much like dogs, aren’t always so easy to control, and Ella’s plan backfires at the worst possible moment. Can Ella manage to bring her divided life together in time for her moment in the spotlight?